player, as explained in 6.3: Alarm Session. has many cameras, you are asked to select one or more. See figure 60 and 61.
time slider as needed. For other controls, see 3.2: Controlling Playback, on p.
2.1.1: Starting a Live Session, on p. 2–1. 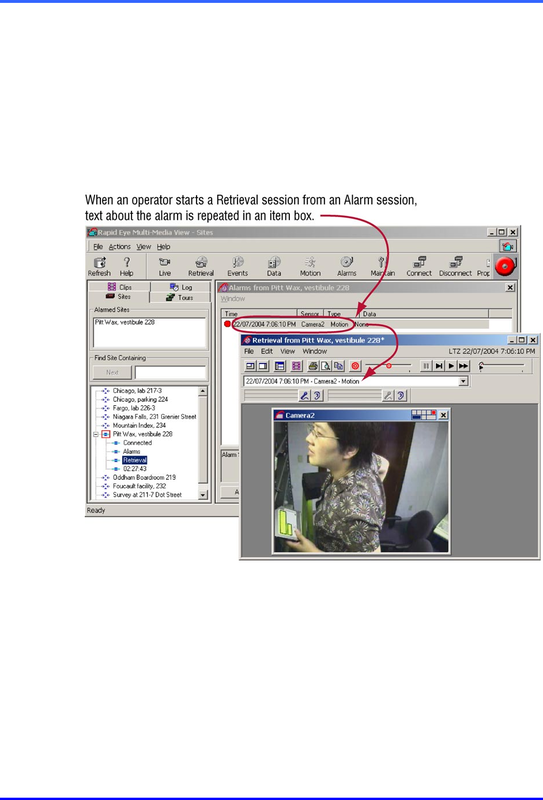 • Enable Run Live Alarm... as explained in section Live-alarmed Session on p.